Answer Explanations Are Available Now! Use the VSEPR model to predict the shape of BeF2. Use the VSEPR model to predict the shape of SF6. Use the VSEPR model to predict the shape of SiH4. 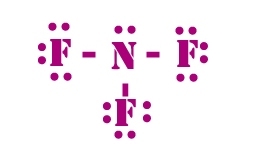 Use the VSEPR model to predict the shape of FCN. Use the VSEPR model to predict the shape of BeF3-. Write the Lewis structure for XeO2 . What is the correct information about the electron-pair arrangement? Notation AXnEy where A is the central atom, n is the number of X atoms bonded to it, and y is the number of lone pairs of electrons. Write the Lewis structure for I3-. What is the correct information about the electron-pair arrangement? Write the Lewis structure for NO2-. What is the correct information about the electron-pair arrangement and the shape of the ion? a. (Electron-pair arrangement: AX3, SN = 3; trigonal planar.) Shape: trigonal planar. d. (Electron-pair arrangement: AX5, SN = 5, and trigonal bipyramidal.) Shape: trigonal bipyramidal. Write the Lewis structure for PCl5. What is the correct information about the electron-pair arrangement? Write the Lewis structure for AlCl3. What is the correct information about the electron-pair arrangement? Al : 3 bonds + 0 lone pair = 3 = trigonal planar. Write the Lewis structure for SeF4. What is the correct information about the electron-pair arrangement and shape of the molecule? a. (Electron-pair arrangement: AX4, SN = 4; tetrahedral.) Shape: tetrahedral. b. (Electron-pair arrangement: AX2E, SN = 3; trigonal planar.) Shape: bent. c. (Electron-pair arrangement: AX4E2, SN = 6, and octahedral.) Shape: square planar. d. (Electron-pair arrangement: AX4E, SN = 5, and trigonal bipyramidal.) Shape: seesaw. Write the Lewis structure for SCl2. What is the correct information about the electron-pair arrangement and shape of the molecule? Write the Lewis structure for GeH4. What is the correct information about the electron-pair arrangement and shape of the molecule? e. (Electron-pair arrangement: AX2E3, SN = 5, and trigonal bipyramidal.) Shape: linear. 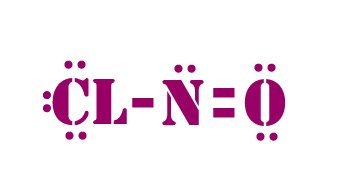 Of the following, which molecule has the smallest bond angle? e. More than one of the answers has equally small bond angles. H2O has the most amount of lone pairs that causes H2O have the smallest bond angle. Lone pairs cause more repulsion between other elements creating a smaller bond angle. 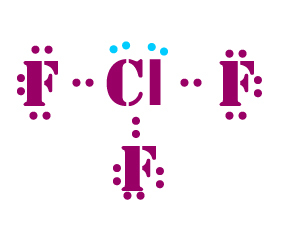 Identify the hybrid orbitals on the central atom that make the bonds in ClF3. First, write the Lewis structure, and give the electron-pair arrangement. Cl : 3 bonds + 2 lone pairs = 5 = trigonal bipyramidal. 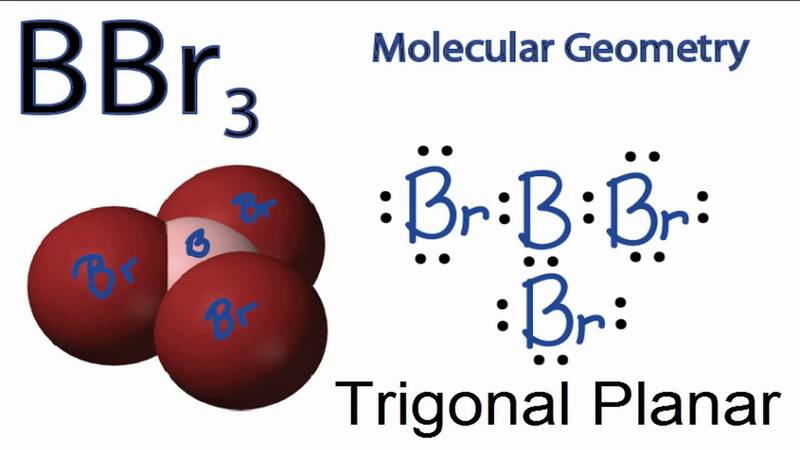 Identify the hybrid orbitals on the central atom that make the bonds in BBr3. First, write the Lewis structure, and give the electron-pair arrangement. 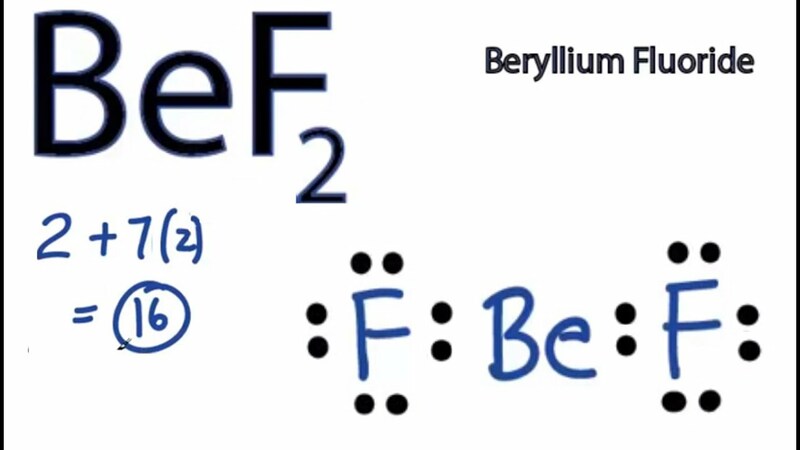 Identify the hybrid orbitals on the central atom that make the bonds in BeF2. First, write the Lewis structure, and give the electron-pair arrangement. Identify the hybrid orbitals on the central atom that make the bonds in ONCl. First, write the Lewis structure, and give the electron-pair arrangement. Identify the hybrid orbitals on the central atom that make the bonds in NF3. First, write the Lewis structure, and give the electron-pair arrangement. Identify the hybrid orbitals on the central atom that make the bonds in H3O+. First, write the Lewis structure, and give the electron-pair arrangement. 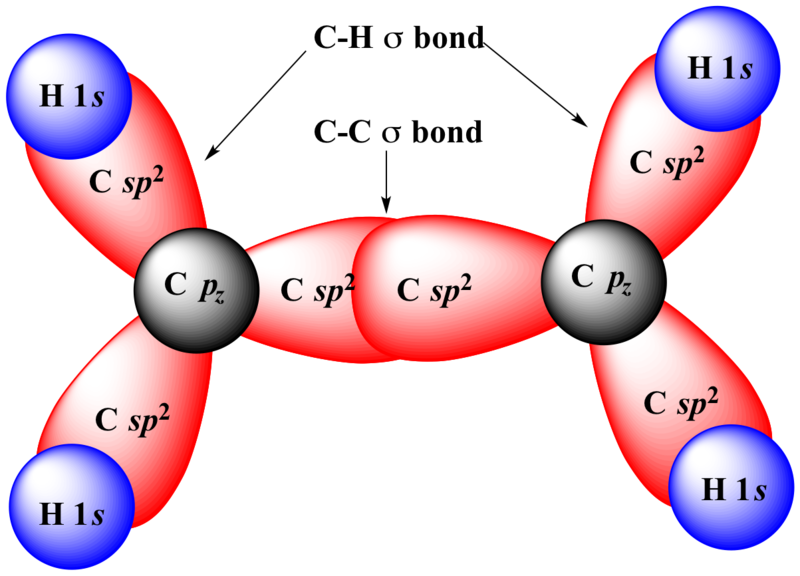 Identify the hybrid orbitals on the central atom that make the bonds in SCl4. First, write the Lewis structure, and give the electron-pair arrangement. Identify the hybrid orbitals on the central atom that make the bonds in IF5. First, write the Lewis structure, and give the electron-pair arrangement. Which of the follow bonds is (are) sigma bonds? For each case the z axis is the axis defined by the atoms. a. A px orbital on one atom overlaps a px orbital on another atom. b. A pz orbital on one atom overlaps with a s orbital on another atom. d. A pz orbital on one atom overlaps with a pz orbital on another atom. 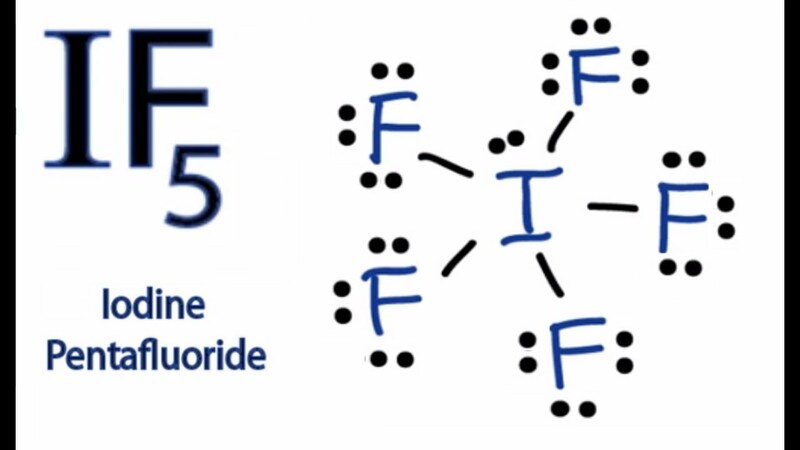 Draw the Lewis structure of this compound, indicating the F-S-F bond angles and the hybrid orbitals used by sulfur. a. Hybridization = sp. Angle 180.
b. Hybridization = sp2. Angle 120.
c. Hybridization = sp3. Angle 109.
d. Hybridization = sp3d. Angles 90 and 120.
e. Hybridization = sp3d2. Angle 90.